Home / Uncategorized / iTOL Questions- How do I add value to my training? How do I add value to my training? It is safe to say that classroom training is no longer the most popular means of learning, although it is effective for some people. When employees are stuck in a classroom situation it tends to be one of the more tedious aspects of the training world. The reality is that classroom training is an important element of learning, and for some it is a necessary evil. 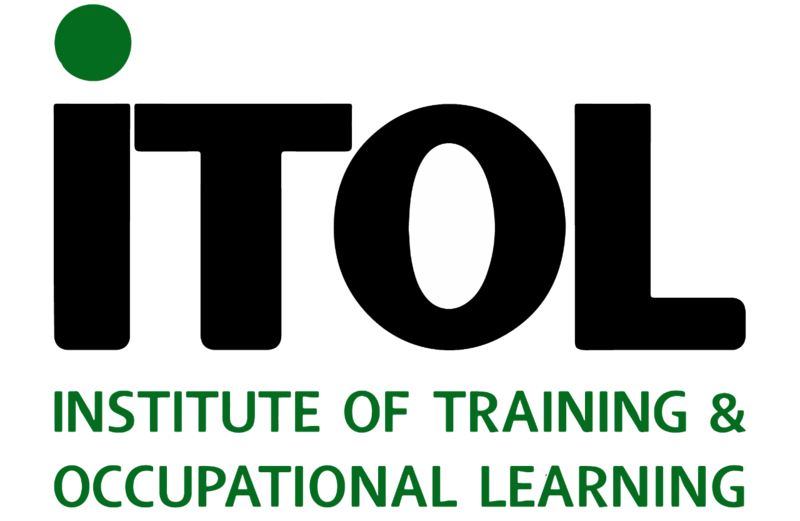 It is vital that Learning and Development professionals make their classroom sessions both interesting and informative; there are multiple ways to do this which can be learned through the extensive professional qualifications on the market- Including iTOL’s Certificate in Training and Development. Once you have mastered the skills in engaging your participants in a classroom environment and deliver an outstanding classroom training session, what do you do next? People need to engage with what it is you have just taught them, which means that they need to find the value in your lesson. This can only be achieved through hands on experience, putting the teaching into practice will not only solidify your message but it will give a deeper understanding into how the learning applies to the workplace. Everybody learns differently, whether it is audio, visual, kinaesthetic or a combination of the three. It is vital that you follow up your classroom teaching with some practical work. Learning theory is just the groundwork for L&D professionals, the real learning process occurs when the participant attempts to use what they have learned. So naturally it is better to do this sooner rather than later. It is your role to ensure that this happens in a controlled environment, if you are bridging a knowledge or skills gap then it would not be wise to release the participant into the workplace having not tested their understanding. Instead create an activity that puts their newly learned skills into practice. If they are struggling this is a good sign that they would not have coped well using these skills straight away in their day to day work. You can monitor and analyse their progress, adapting your plan to ensure that they get the most out of their learning. You would not be able to do this had you not created that controlled environment to test their ability to use the skills. You laid the groundwork with your engaging classroom session, you solidified your teaching with an immediate practical activity, but what next? You now have to ensure that this learning sticks, which means that you need to continue monitoring the employee and ensure that they are utilising their new skills. There is always a chance that when the workload builds up they forget their new skills and go back to old habits. The solution to this is through the continual maintenance of your teaching; regularly reinforcing your training at points throughout the year is guaranteed to make the learning stick. Incorporate this into your larger training plan so you can account for its success.